Unser Manager weiß alles über Jachting. Schauen Sie doch mal vorbei! 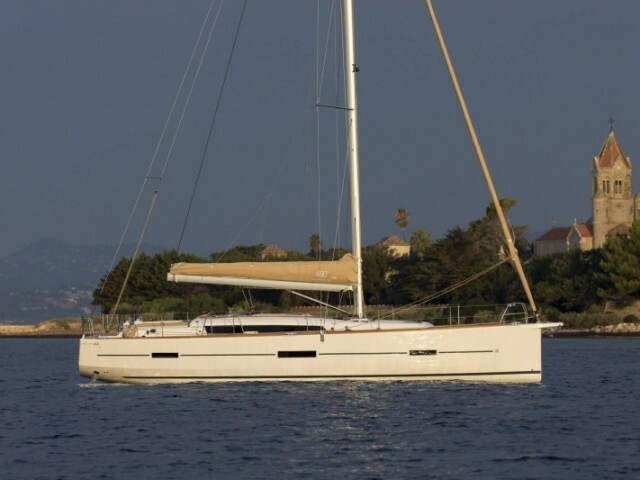 Yacht rental in Italy is easy with Sailica. 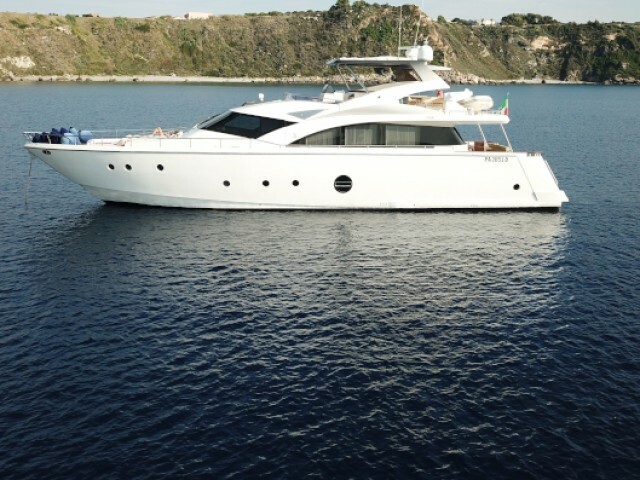 Italy is washed by the seas from all sides, which makes the country ideal for private yacht charter. 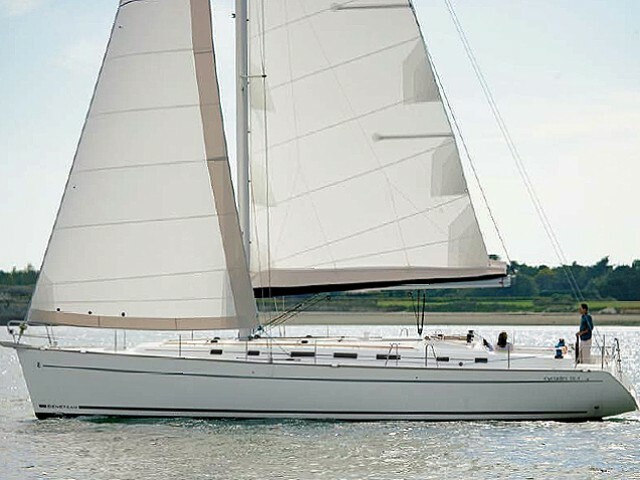 Our experts will help you to choose a yacht, build your route and consult during the entire charter period. Almost all major tourist centers have airports. Fiumicino International Airport “Leonardo da Vinci” is 30 km away from Rome. There are airports in Verona, Venice, Milan, Palermo and the island of Sicily. Also, there are buses to any direction in the country. 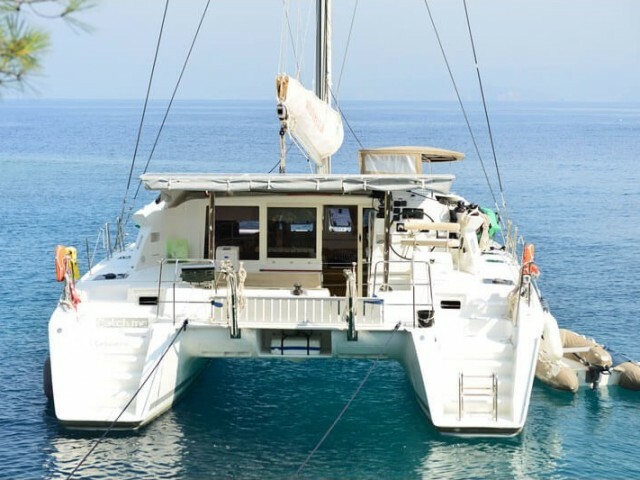 There’s a combination of the alpine, continental, Mediterranean and oceanic types of climate, which create favorable weather conditions for yacht cruises. 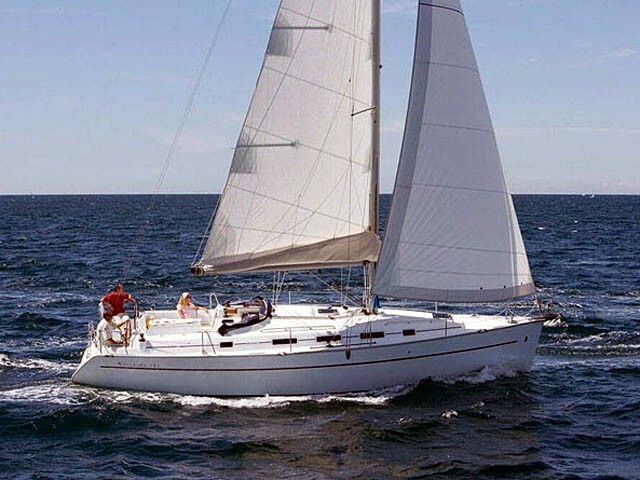 High season for yacht tours is from June to August. May and September are also quite popular. 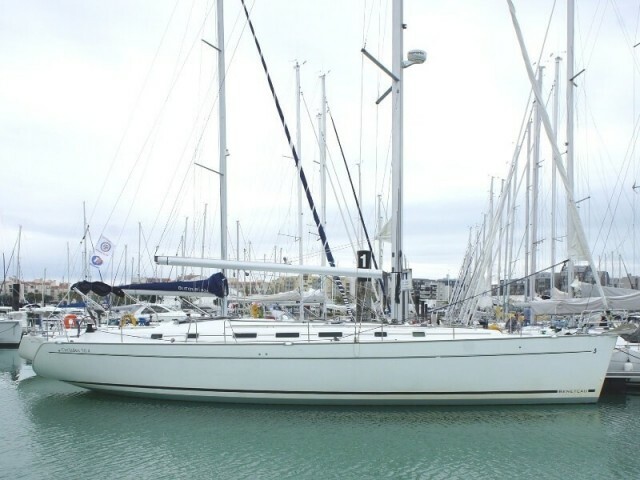 During these months, a wide choice of yachts for hire, and the weather is moderately hot, with light dry winds. Low season lasts from October to April. Sailing is possible, but the weather can get cold and sometimes it rains. 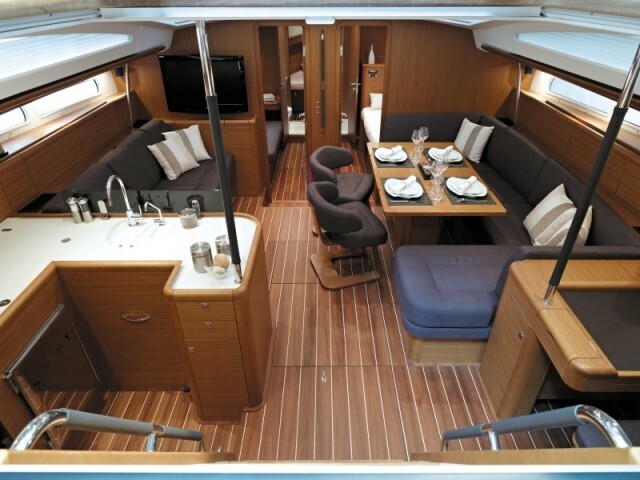 The west coast is the most popular among yacht trips. The coast here is rugged, there are both natural and man-made bays for parking. The Gulf of Naples can take large liners. 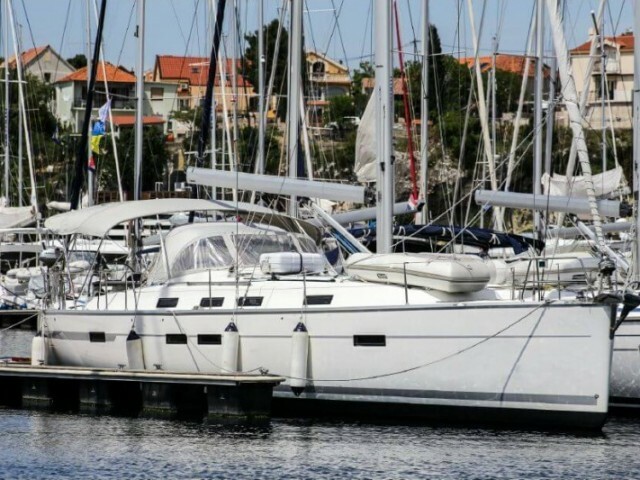 The Adriatic coast of Italy is suitable for experienced yachtsmen. For them, attractions are not that important because they value a peaceful cruise along the calm shores. If you still want to slightly diversify your yacht route and landscape, you can go to the legendary Venice. The largest international exhibition of contemporary art “Venice Biennale” is held in July and August. On the first Sunday of September, the “Historical Regatta” is held in Venice, where you can see a lot of sailing boats and gondoliers from all over the country. At the end of April, the Milan International Fair takes place. During the summer months, the tourist centers of the country host many competitions, fairs and festivals. Also, almost every city celebrates the day of its patron saint. Italy is not by chance one of the most important tourist destinations in Europe. Many people want to visit the country with such a rich history, delicious cuisine, stunning nature, cars, and fashion. This, of course, affects the cost of recreation in Italy, but it is still quite inexpensive by European standards. Haben Sie bereits ein Sailica Konto?